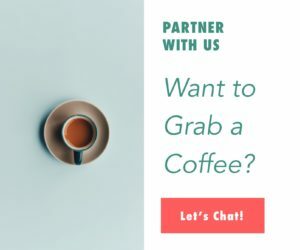 If you know team UJ, then you’ll be well aware that we’re always on the hunt for that next adventure, whether it be a quick weekend jaunt to a tropical island in Indonesia, a luxe liveaboard diving vacay, or a cool city escape. 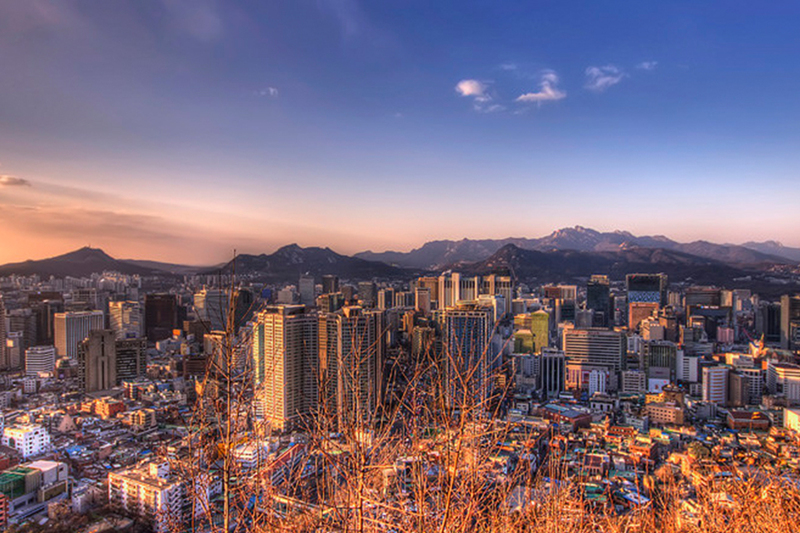 And this time our itchy feet led us to what is arguably the coolest city in the world right now; Seoul. We spent four fabulous days eating, drinking, partying, and generally having way too much fun. If you’re planning a vacay to South Korea’s capital city and ain’t sure where to visit, we’ve rounded up some solid spots from our four-day itinerary. From traditional restaurants serving up classic Korean fare to trendy cafes, Michelin-starred eateries, and buzzy nightclubs. Enjoy! Pyongyang Myeonok has been going strong for three generations and with good reason; the family serve up the most authentic North Korean style naengmyeon (cold noodle soup) that you’re likely to find outside of Pyongyang. They start with grinding their own buckwheat to make the noodles, then douse them in a refreshing broth before topping with a poached egg and boiled beef. We also highly recommend the North Korean style bulgogi. Not your ordinary Korean BBQ spot, Gaehwaok offers modern interiors and a mix of classic and contemporary dishes with a focus on high-quality meats. The bulgogi for two is the most popular menu item consisting of tender, marinated slices of beef served piping hot straight off the grill. We’re also huge fans of the melt-in-your-mouth roast brisket served with seasonal veggies, and the rustic, umami-packed doenjang noodles. If it’s post-prandial drinks and sweet treats you’re after, you can’t go wrong with Goshen. This cosy cafe offers candlelit tables, mellow music, and friendly, attentive service that makes you feel right at home. Try the tiramisu or the injeolmi mountain dessert, a generous portion of sweet rice cake. They also have a great selection of teas, coffees, classic cocktails, and wines by the bottle and glass. After getting your feast on and indulging in sweet treats, you can wind the evening down with some sultry jazz rhythms and chic cocktails at Once In A Blue Moon. 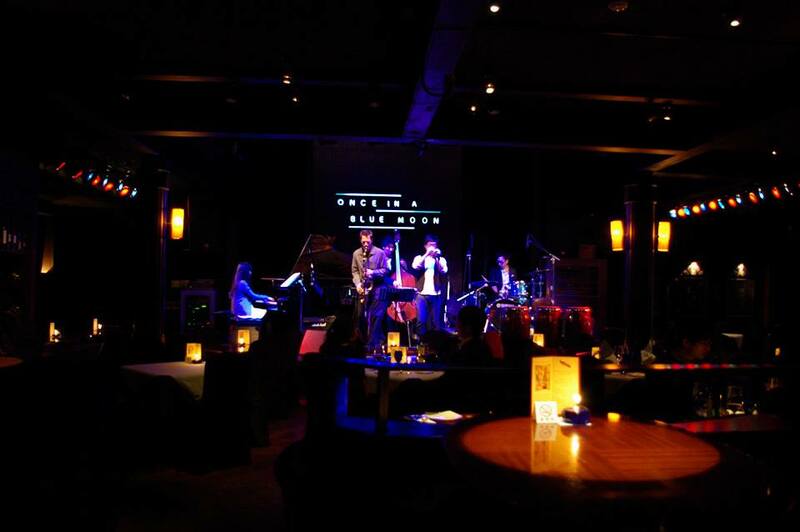 The vibes here are pretty chill with plenty of seating facing the central stage where some of Seoul’s best jazz musicians perform every night of the week. It’s a little pricier than other watering holes, but the music alone is worth the splurge. Australian chef Bill Granger opened his first namesake restaurant in Sydney in 1993, and it was such a success that there are now additional Bills in Seoul, Honolulu, Tokyo, and London. 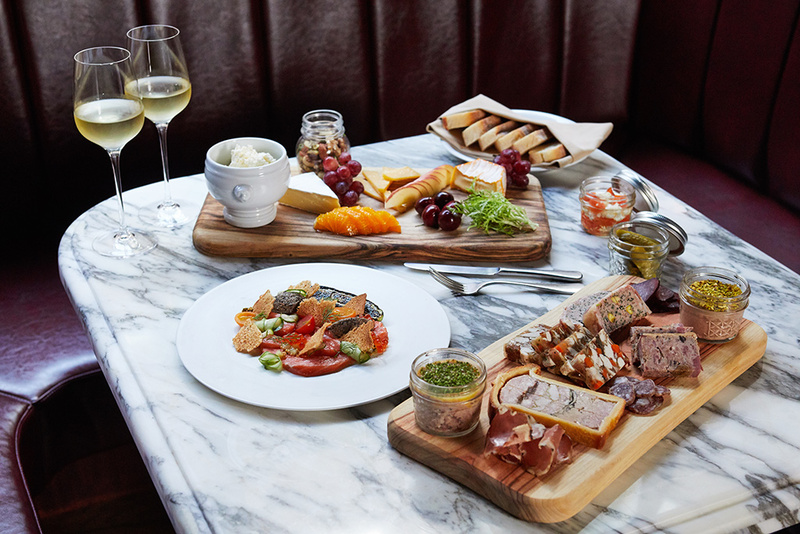 It’s all about the fresh, Aussie-style fare here, especially the breakfast dishes that include the ricotta hotcakes and the full Aussie spread with organic scrambled eggs, pork and fennel sausage, bacon, miso mushrooms, grilled tomatoes with cumin, and sourdough bread. For great cafes and charming Instagrammable corners, head to the Ikseon-dong hood. This beguiling area is one of the oldest in the city and it boasts narrow alleyways with hanok (traditional Korean houses) that date back to the 1920s, artsy shops, and quirky cafes where you can while away the hours with a cuppa and a good book. 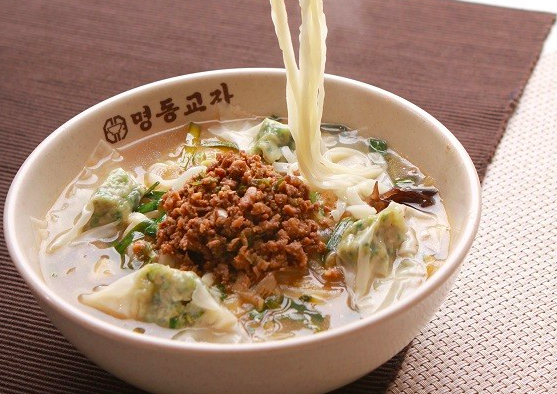 If you get hungry, check out Chang Hwa Dang for delicious mandu (Korean dumplings). 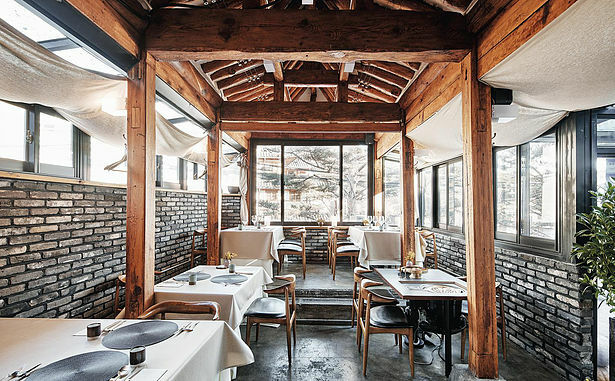 Set in a traditional 120-year-old wood and stone hanok, Doore Yoo is the brainchild of Michelin-starred chef Tony Yoo, who works with seasonal Korean ingredients to create dishes that pay homage to the country’s culinary heritage. House-fermented condiments are served alongside veggie-focused temple cuisine and traditional seafood and meat dishes that positively pop with flavour. Totally worth the splurge. Looking for a classy spot to get lit on the weekend? Make your way to Boombar, a stylish lounge-style venue with chandeliers hanging from the ceilings, plush velvet sofas in the VIP area, and DJs hitting the decks with a mix of old school hip hop beats, house jams, soul, R&B, and the latest EDM tracks. It’s a popular spot, so it’s not surprising that they charge a cover fee after 11:30pm (and yes ladies, that even includes you). After a night of slamming back the soju, Cheong Jin Ok is the perfect antidote. This 24-hour spot has been around since 1937 and is famous for their haejangguk, which translates to ‘hangover soup’. The atmosphere is warm and comforting with wooden tables and a family-run vibe, and the signature soup arrives in a big bowl filled with rich beef broth, cabbage, tripe, and intestines. 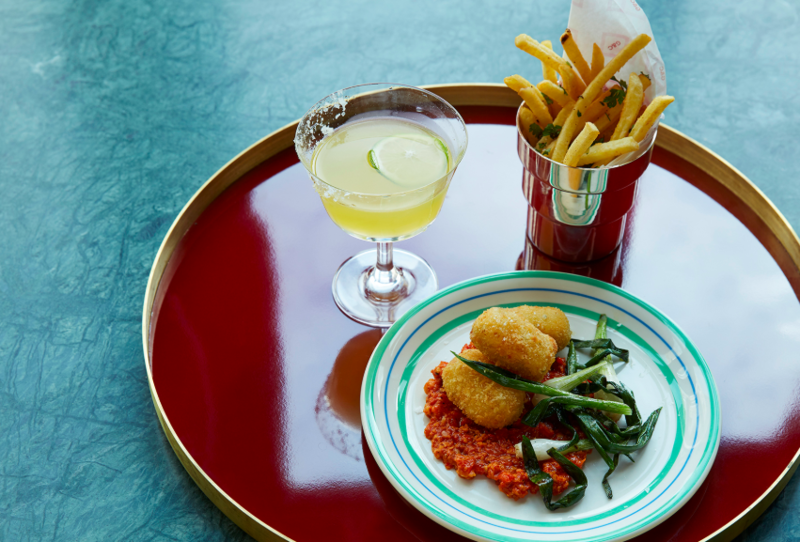 It may sound a bit full-on, but we’re telling you it will sort your hangover right out. Trendy Garosugil is a great place to do some shopping and cafe hopping along the pleasant tree-lined streets. Be sure to stop for a coffee at Hi, Hey, Hello and snag some pastries from Mr Holmes Bakehouse, which originally hails from San Francisco. Olive & Young is good for affordable K-beauty masks and Gentle Monster is a hip and happening spot to pick up funky sunglasses in all shapes and shades. There’s a zen-like vibe going down at Ilci, a tranquil little spot serving up Korean-Italian fusion fare. Grab a seat in the moss-covered garden or at a cosy table next to the 19th century botanical print inside and indulge in creative dishes made with seasonal grains, seafood, veggies, and meats. The menu changes often depending on what’s freshest in the markets, but whatever you order you can bet it will be prepared and plated with flair. 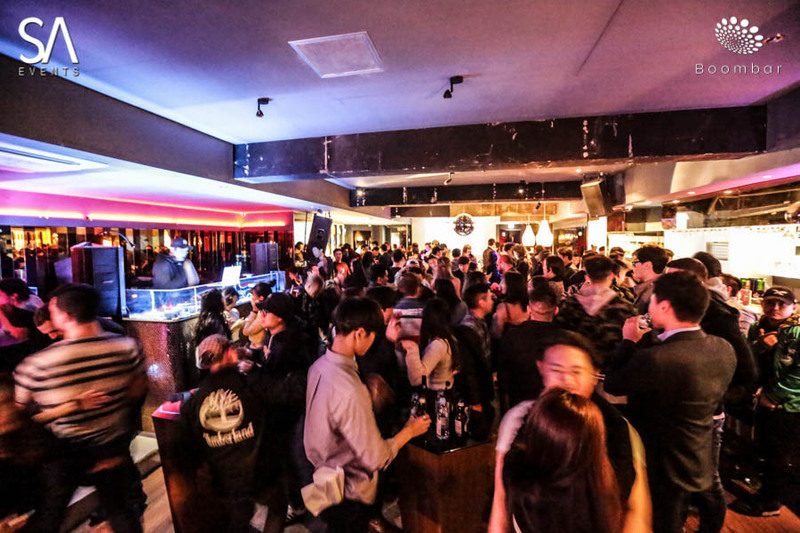 The Itaewon hood may be chock-a-block with nightclubs, but none of them are quite like Soap Seoul. This spacious venue sports a bath time theme with a dancefloor shaped like a bar of soap, videos projected onto a wall of plastic bubbles, and cocktails served in mini bathtubs. Once things really get going, you can expect the dance floor to be packed with hundreds of revellers getting down to fat bass lines pumping from the state-of-the-art VOID speakers. Fancy a late breakfast after all that partying? Myeongdong Kyoja is famous for its Korean comfort food classics, especially the kalguksu, a hearty chicken noodle soup with wheat noodles made from scratch, minced meat, and dumplings. The bibimguksu (cold noodles in a spicy sauce) are also great if you like your food with a fiery kick. This place is super popular and tends to gather queues lining up out the door, so get in early to avoid waiting too long. Traditional Korean dishes get a modern reinterpretation at Kwon Sook Soo. Helmed by chef Kwon Woo Joong, this Michelin-starred eatery offers creative set lunch menus that include a variety of tastes and textures like the fried sea eel with ghost crab sauce and the 40-day wet aged striploin steak with black sesame sauce. Finish off your meal with ginger sherbet, beet meringue and yuzu cream. A trip to Seoul wouldn’t be complete without trying Korean fried chicken at least once, and Kkanbu has some of the best stuff in town. There are tons of flavours to choose from including garlic soy, spicy soy, green onion, tender sweet, and the classic old school. The portions are huge, the chicken is crispy on the outside and juicy on the inside, and the cold Kirin beer goes down a treat. With over 800 bottles of vino stored in three different cellars and a wine shop with 400 bottles on offer, Vin.ga is a wine lovers dream. 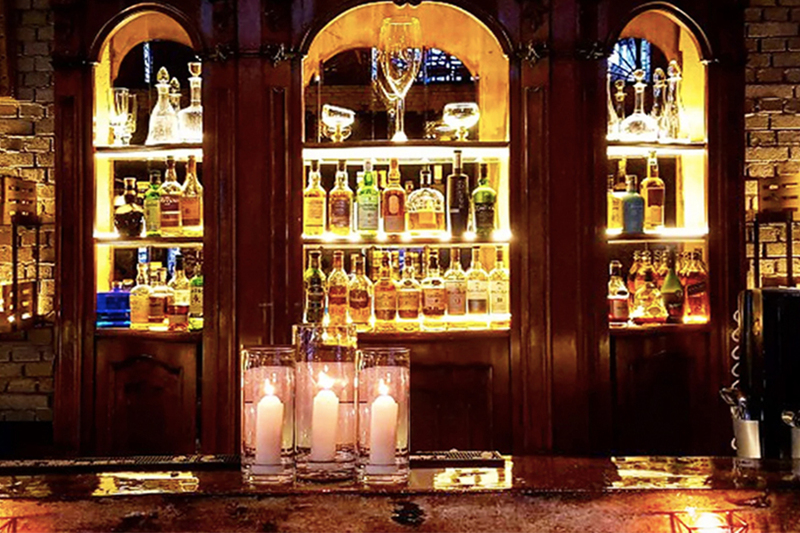 The space is rustic and intimate with lots of brick and warm wood, which makes it the perfect spot to linger over a bottle or three of Old World or New World wine accompanied by a charcuterie platter. It also has live bands playing jazzy tunes, which adds to the laid-back, yet classy vibe.